It's almost that time again! 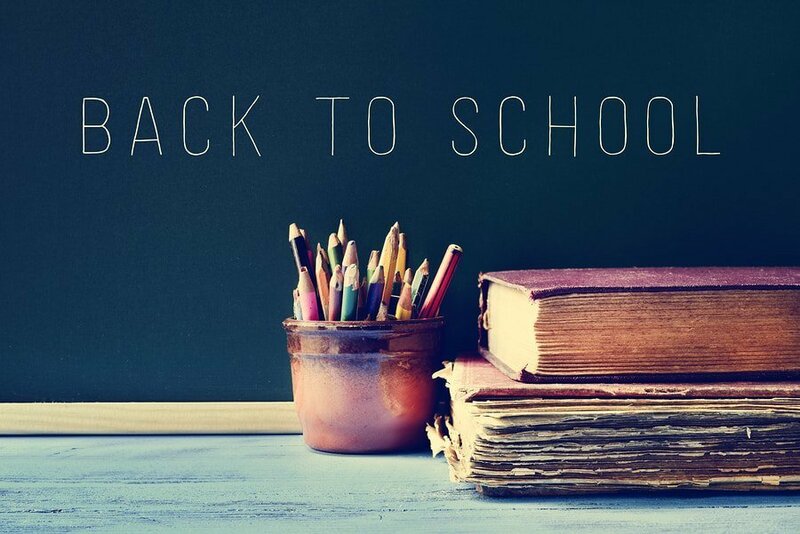 Lets welcome back all of our students and teachers for the 2018-2019 school year! We hope everyone has an amazing year! Go Mustangs!